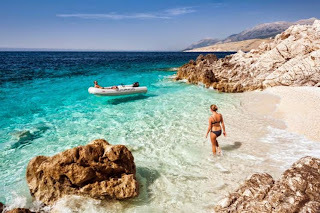 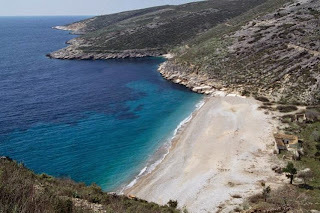 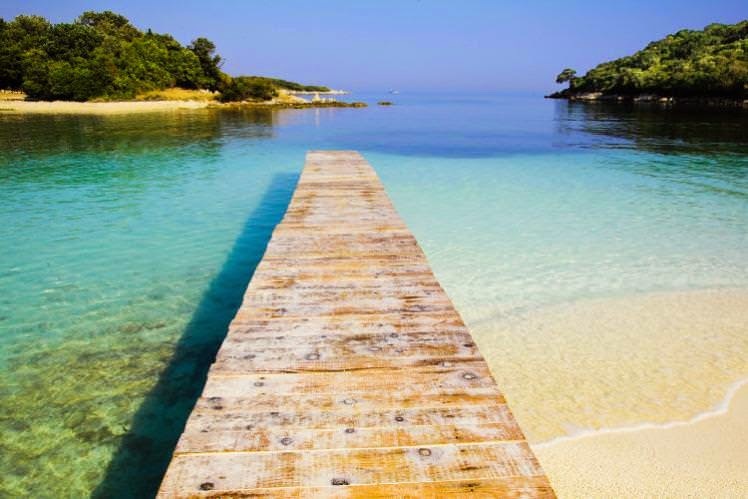 Albania’s rugged coastline, with traditional villages nestled in isolated bays and golden beaches lapped by turquoise waters, was a revelation when travellers first started discovering the country a decade ago. Since then Europe’s last untouched beaches have changed almost beyond recognition, but there’s still plenty of reason to come here and explore this magnificent coastline where the Adriatic and Ionian seas meet. You may have heard of the Albanian Riviera and its beaches, once catchwords of true backpackerdom – their names were synonymous with unspoilt sands backed by rolling hills covered in olive groves, rustic accommodation right next to the water, and grilled meats and cold beers for the equivalent of a handful of change. 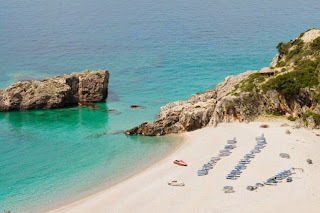 Inevitably that hasn’t endured; asphalt roads now connect all but the most far-flung of the Riviera’s villages, while hotels, restaurants and holiday homes dot the coastline. Today you’re more likely to be competing for beach space with a day-tripping family from Tirana than a crowd of international shoestringers. And yet, despite the Riviera’s transformation, there are still idyllic and breathtaking spots along this craggy coast.